Stephanie and Alex were my lucky winners from my free engagement session drawing at the Villa Olivia Wedding show this past April. 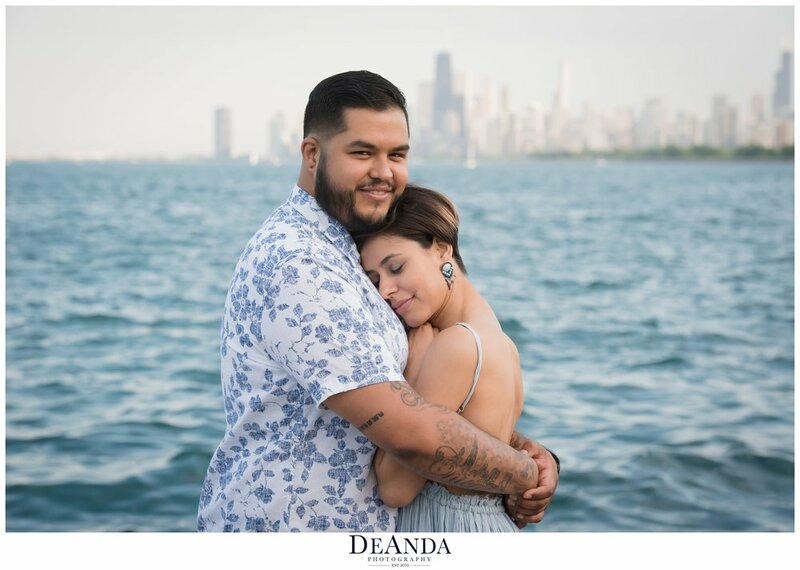 We met on this past Saturday at Montrose Harbor in Chicago on what ended up being the PERFECT day, despite the weather reports saying it had a 80% chance of rain. 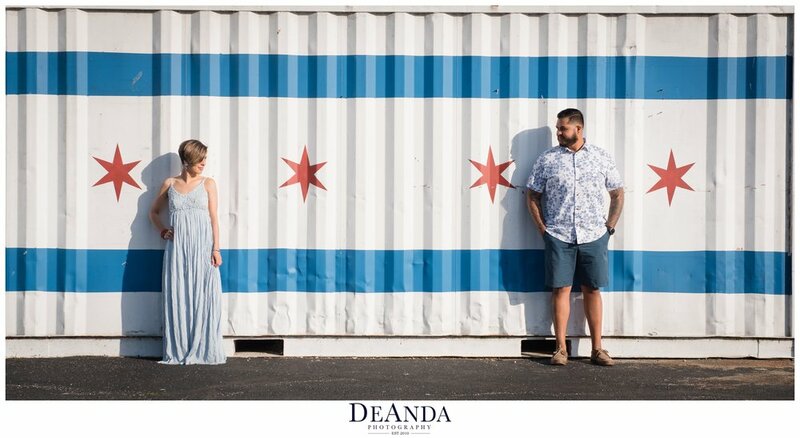 They were both dressed for to perfection with Stephanie in a gorgeous blue maxi dress and and Alex in the most amazing boat shoes. We snuck into the docks with some help from Alex's friend and laughed as we explored the whole area. My favorite moment was Alex practically doing a Dirty Dancing style lift with Stephanie when I had asked for just a little lift. It was pretty much the most epic lift ever!